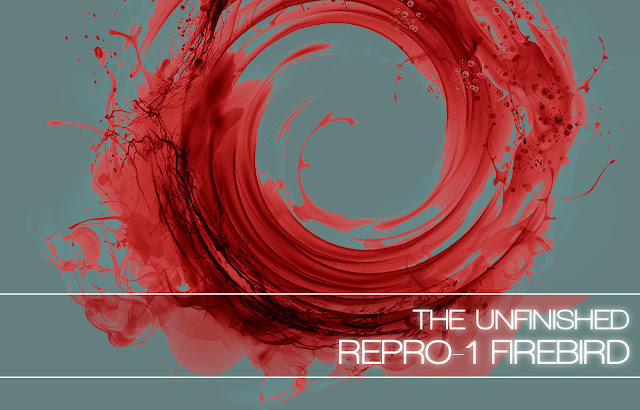 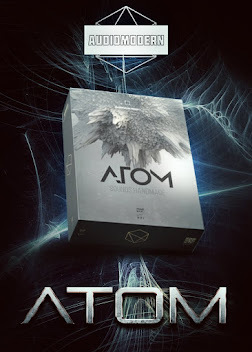 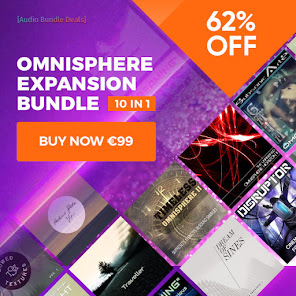 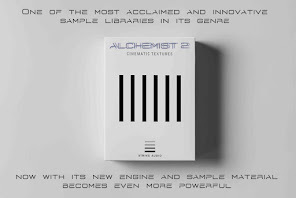 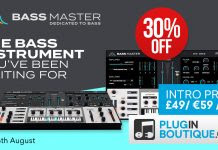 A Brilliant masterpiece bundle for Omnisphere 2. The sound design by Midissonance is spectacular in every way. 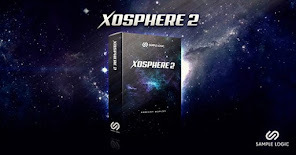 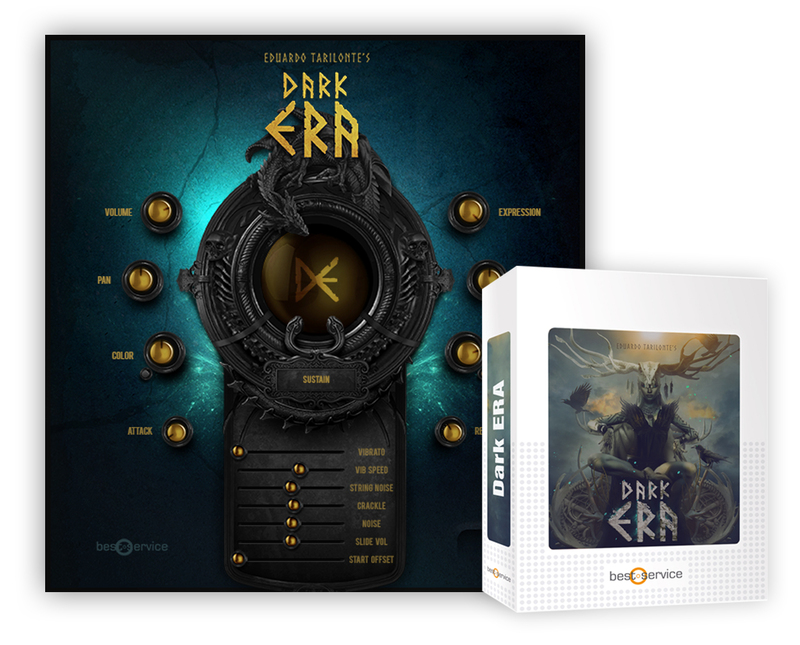 The production of each patch is exceptional and would be a perfect addition to anyone's Omnisphere arsenal. 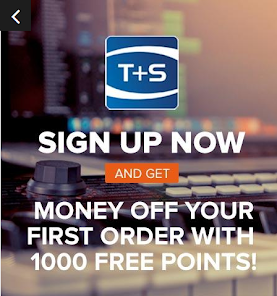 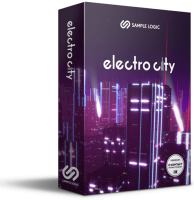 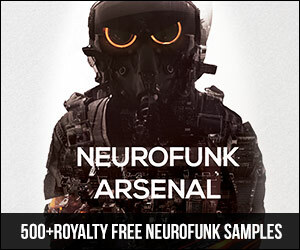 You get a total of four soundsets in this bundle. 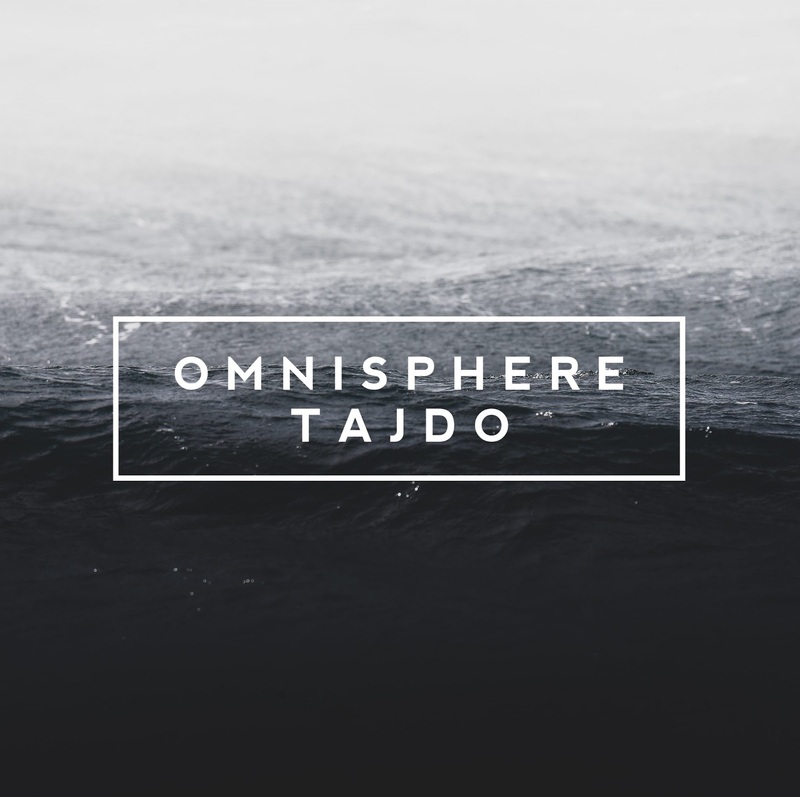 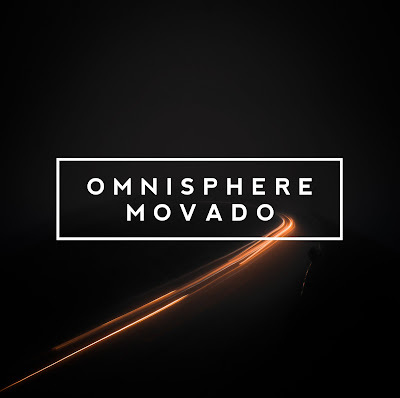 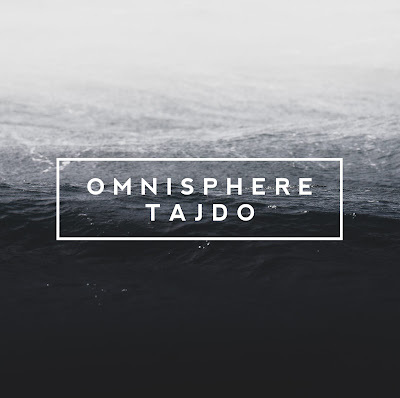 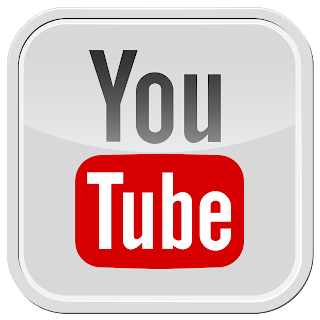 Omnisphere Symmetry (128 Patches), Omnisphere Kinejo (150 Patches), Omnisphere Movado (128 Patches), and Omnisphere Tajdo (120 patches). 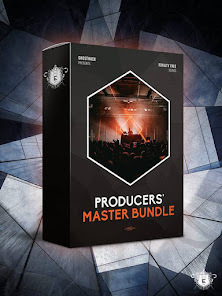 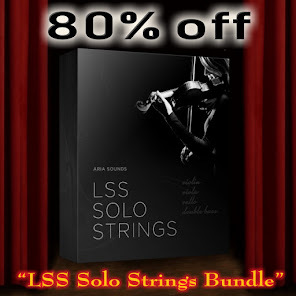 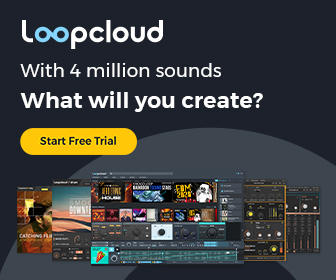 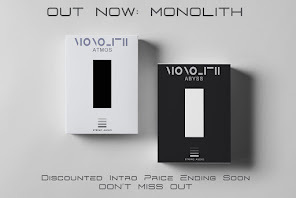 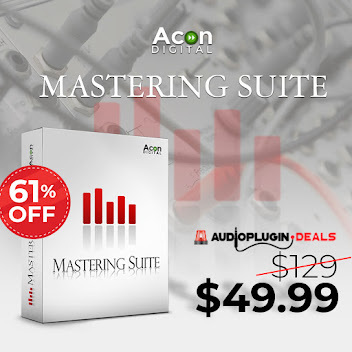 If you are looking for something dark, beautiful, hybrid, incredibly versatile that is production ready, this bundle is for you. 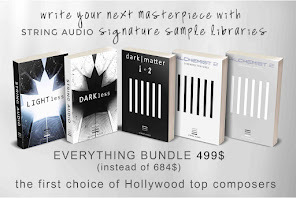 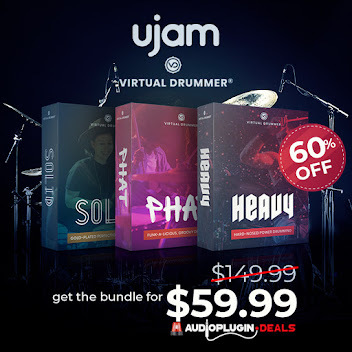 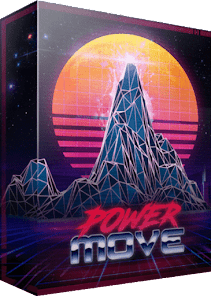 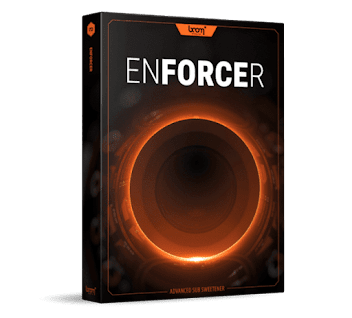 There is so much inspiration included within this four soundset bundle that it makes this an easy 5 out of 5 stars. 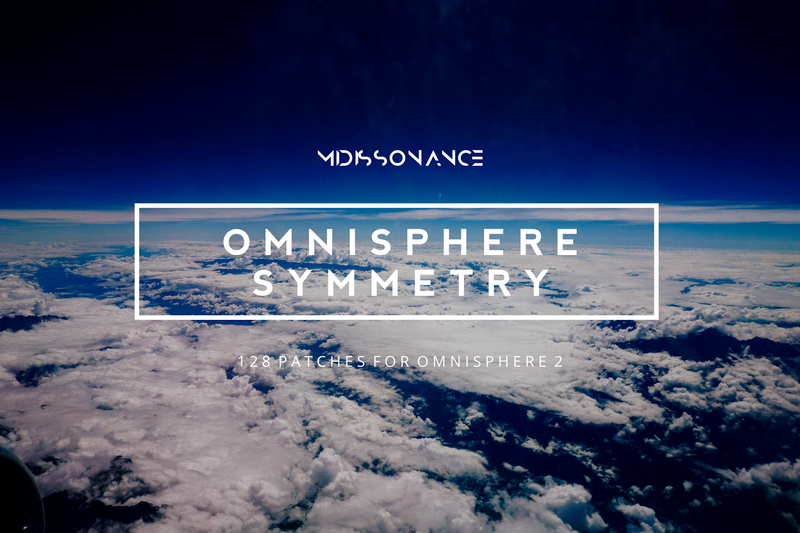 Omnisphere Symmetry is the first soundset by MIDIssonance for Spectrasonics power synth Omnisphere 2, containing 128 patches. 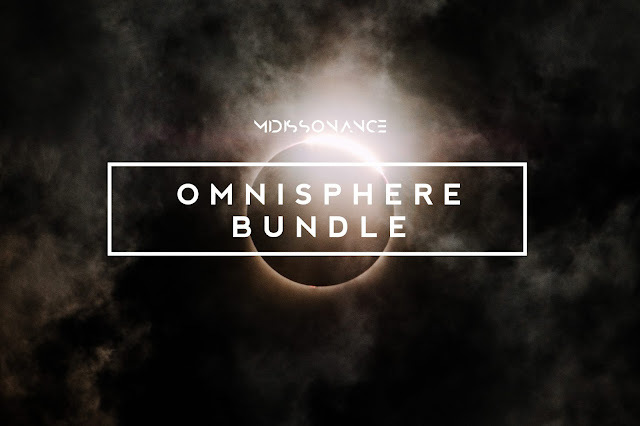 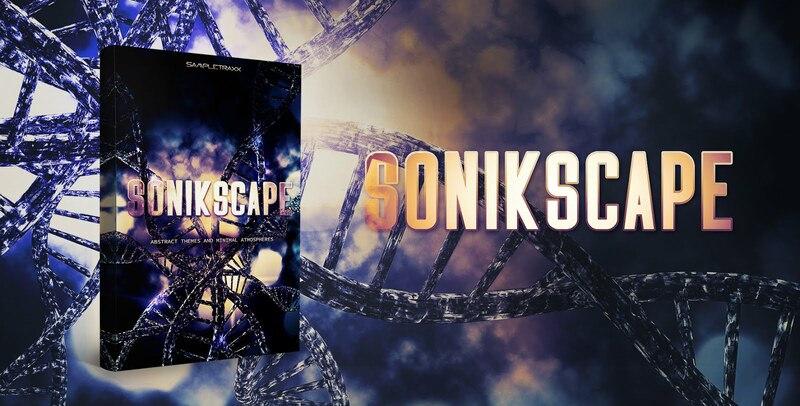 While Omnisphere Symmetry has a lot of darker pulsating arp basslines, sequences and textures, it’s certainly capable of lighter, beautiful character reminiscent of Sigur Rós and Jeremy Soule’s Elder Scrolls scores. 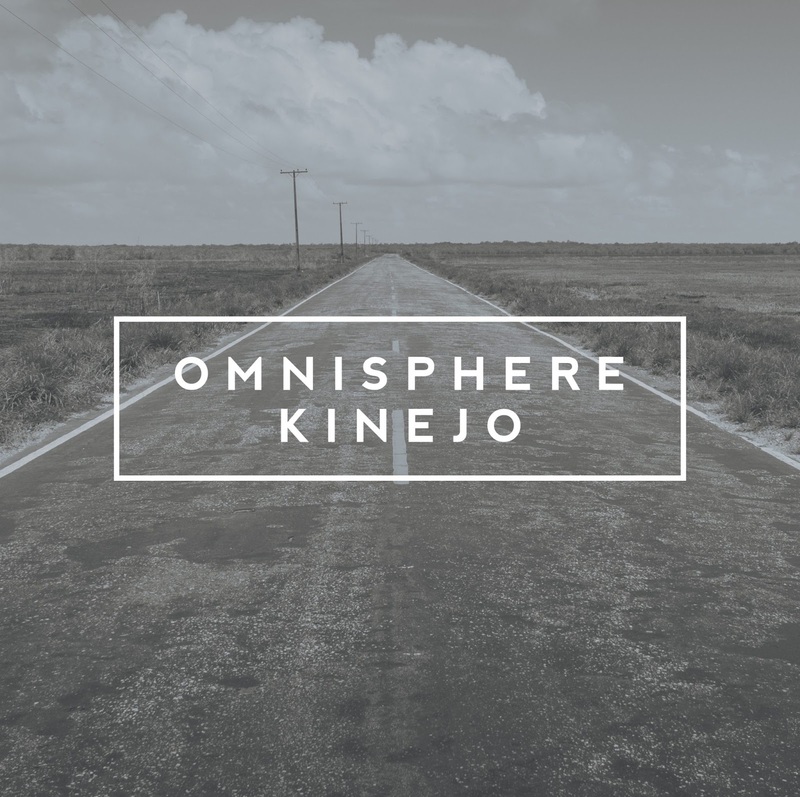 Omnisphere Symmetry is aimed at composition for media (film/TV/trailers/games), but is also very useful for genres like ambient and post-rock. 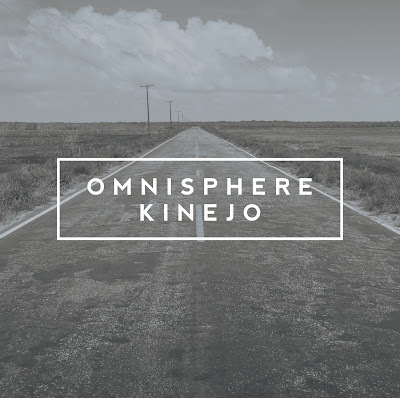 Omnisphere Kinejo is a soundset for Spectrasonics power synth Omnisphere 2, containing 150 cinematic patches.